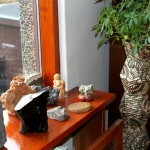 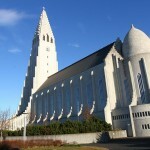 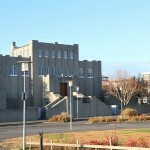 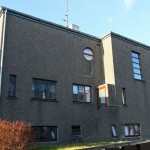 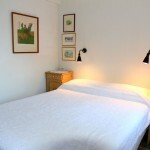 We offer various rooms in Reykjavik as our Guesthouse is situated in the city center yet away from the noice and our apartments are also situated in the city center about 5 minutes walk from our Guesthouse. 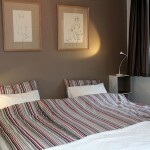 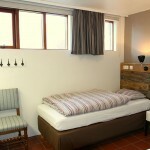 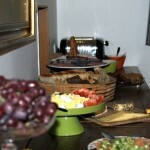 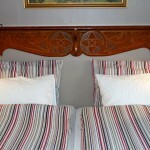 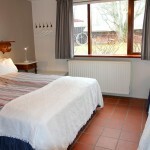 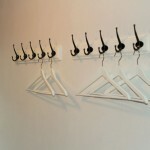 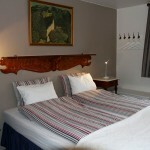 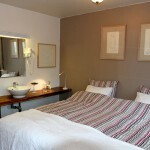 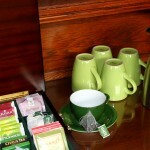 All rooms have European sized beds which can either be twin beds or put together into double bed. 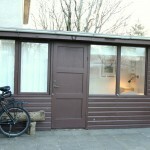 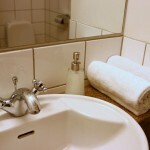 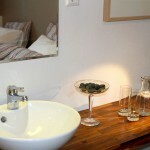 Rooms are available with shared or private bath.